Music set the stage while performers brought the energy, as Scott Farquhar was welcomed onto the stage to open the tenth Atlassian Summit. 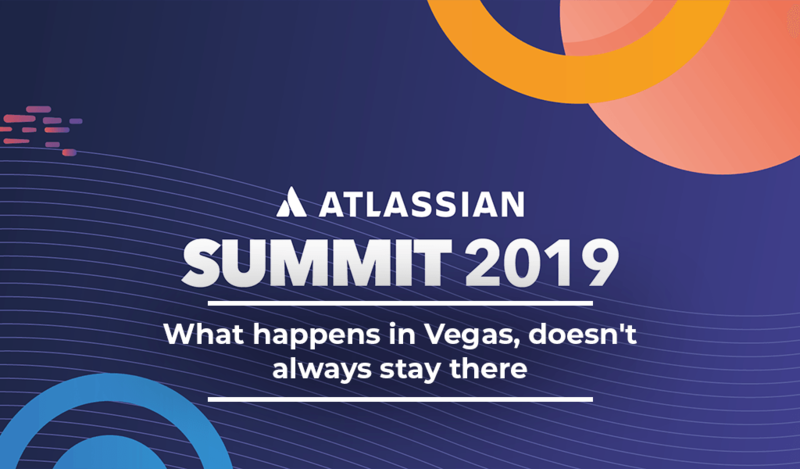 This year marks a milestone for Atlassian Summit, what better way to celebrate than by hosting it in Las Vegas — the only location with a venue large enough to house the sheer number of attendees! With a community of 140k customers, 500 solution partners and 25k developers, it’s no surprise Vegas was chosen. 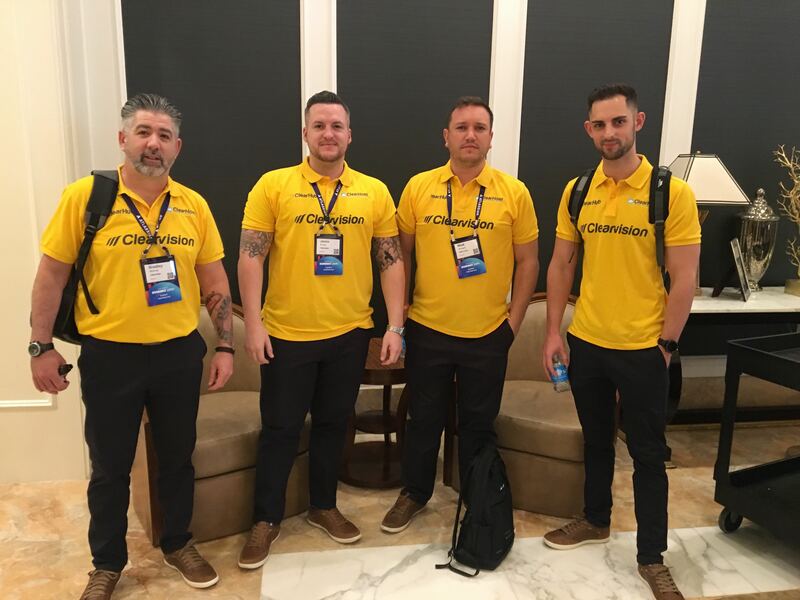 Scott spoke about the tremendous efforts being made to support charities via the Atlassian Foundation and beyond. He proudly mentioned how to this date there are over 8500 companies in over 100 countries who have joined ‘Pledge 1%’ — a movement they co-founded. 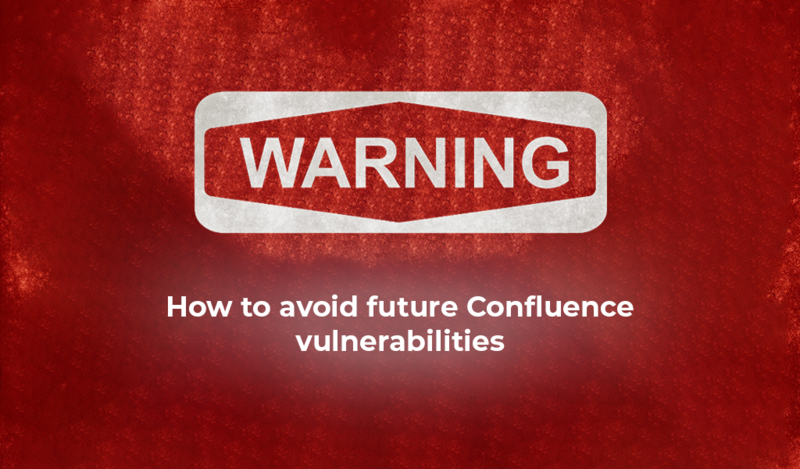 When Atlassian had nothing they decided to give back, a decision they now encourage other companies to make regardless of their growth stage. 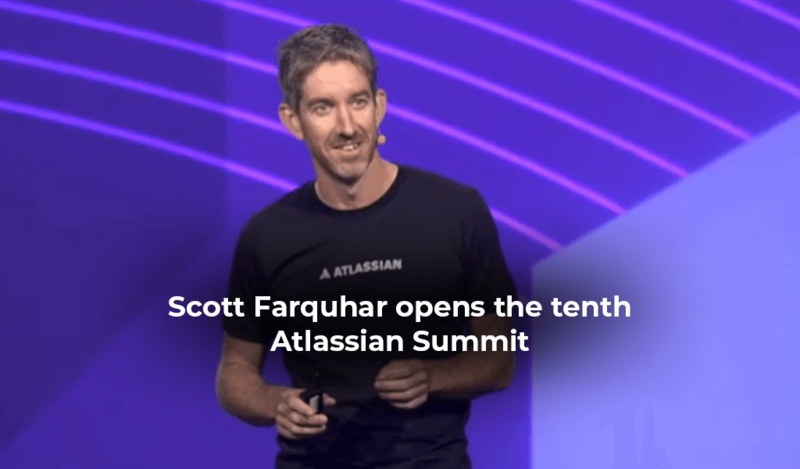 In addition to this, Scott was proud to announce that Atlassian have made the commitment to run operations on 100% renewable energy by 2025 to help tackle climate change — an effort we all applaud. Amongst a number of attributes, I think it’s safe to say Atlassian are widely known for their generosity as well as their determination to unleash the potential of every team. Scott welcomed Shawn Achor, bestselling author of Big Potential onto the stage, who gave an insightful talk on his work and how it can help us all. Shawn is one of the world’s leading experts in the connection between happiness and success, and has worked with over a third of the Fortune 100 companies. His contribution to the opening of Summit set the tone for the evening through real life examples and fantastic ideas to help all of us work better together. 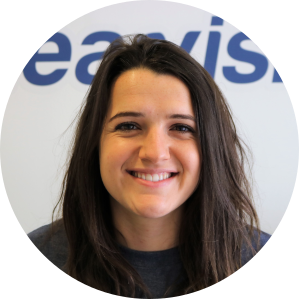 After all, teamwork makes the dream work and in true Atlassian style Clearvision enable teams to reach their full potential. 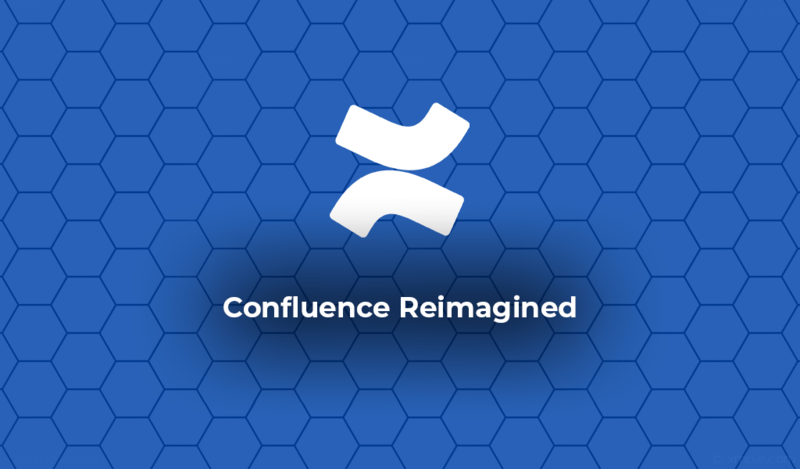 We encourage you to visit our stand (719) so we can show you how we achieve this — because we know how crucial teamwork is to all Atlassian users.